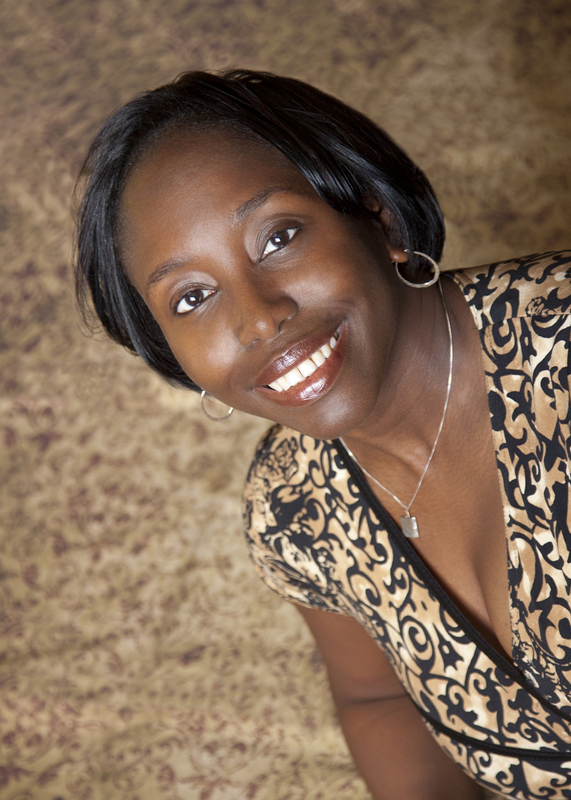 AlTonya Washington has been a romance novelist for 10 years. Her novel His Texas Touch was selected for Romantic Times Magazine’s Reviewer’s Choice Award 2012. She lives in North Carolina and works as an Academic Reference Librarian. As T. Onyx, AlTonya will release her next erotica title Ruler of Perfection II: Ravenous this summer. Her latest Harlequin Kimani title is Provocative Territory and she will release a follow-up title in June Provocative Passion. AlTonya rounds out the year with A Lover’s Debt. The title marks book 17 in her Ramsey Tesano Series. Check out a list of all of the book series' AlTonya has written, in order! "I hate to sound like a broken record, but when it comes to AlTonya Washington Ramsey's series, all I can say is WOW and go BUY this book! I am continuously amazed that with each new release, this series gets better and the obscurity that surrounds this family on an endless basis becomes even more mysterious whenever a key piece of information is exposed." Check out a preview of AlTonya's work here!